Meinhardt (Singapore) is one of the leading international consultancies in Singapore. we combine a ‘one-stop-shop’ approach with a can do attitude towards our work. Meinhardt Group, with over 47 offices worldwide, provides engineering consulting capabilities in Civil & Infrastructure, Planning & Urban Development, Structural Engineering, Mechanical, Electrical and Plumbing (MEP) Engineering, Project Management, Water & Environment. Our specialist capabilities cover Façade Engineering; Environmentally Sustainable Designs (ESD); Fire Performance Engineering; Integrated Design Management; Specialist Lighting and Mission Critical Facility Design. Our team of experienced and responsive consultants provides a “one stop” approach for total project delivery, offering clients original and highly buildable design solutions that satisfy their cost and time requirements. Ranked among the largest independent engineering consulting firms globally by revenue, we have over 4,500 consultants working in offices across Australia, Greater China, United Kingdom, India, Pakistan, Singapore, Malaysia, Indonesia, Thailand, Vietnam, Philippines, Middle East and Africa. Bill Meinhardt started the engineering consultancy in Melbourne in 1955. 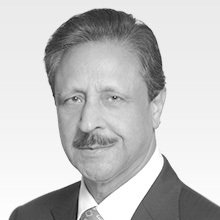 His foresight and entrepreneurial drive took him well beyond the confines of Australia. 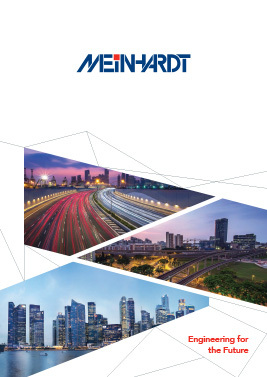 Through a joint venture with Bylander Waddell from the UK, Meinhardt’s first overseas office was established in Singapore in 1973. The Bylander-Meinhardt partnership then saw the firm persevere through the early years and led to Meinhardt’s rapid success globally. Our Australian heritage, coupled with our presence in Singapore where we have easy access to both the East and West, has helped us gain a competitive foothold in the Asia Pacific. 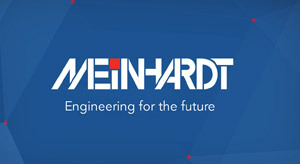 Meinhardt’s award-winning projects have garnered recognition internationally and these awards serve to affirm our unrivalled reputation for innovative and inspiring engineering solutions. In the last five years, we have won over 350+ awards globally. Our consultants work in an environment where initiative is encouraged and excellence is rewarded. We believe that an innovative and enquiring approach is the best way to address our clients’ challenges. Help us shape your region and engineer the world. Meinhardt… relieved a potential problem using natural site constraints whilst maximizing sellable land.